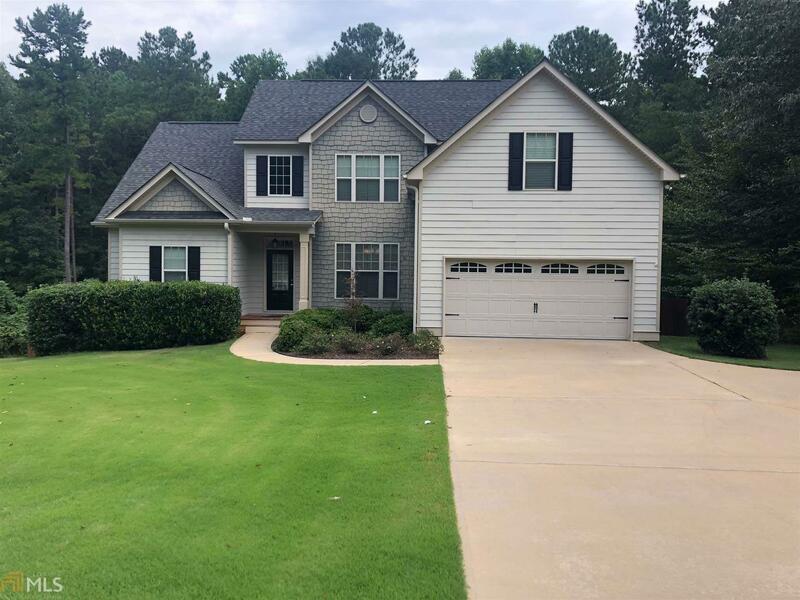 How would you like to come home to this absolutely breath taking home everyday?This home offers so many features, with the kitchen being immaculate with granite counter tops, stainless steel appliances, and hard wood flooring throughout. Enjoy drinking coffee while sitting by the fire in the over sized living room that over looks the private back deck and yard. The master bedroom is on the main level and has so many things to offer, including a spacious walk in closet a separate shower , his and her vanity&apos;s and a garden tub! The 2 additional bedrooms upstairs are spacious as well! The basement includes a finished den with a full bathroom, and an additional bedroom for your extra guest! The well manicured yard and back deck are perfect for entertaining! Directions: From Lower Glass Bridge Road , Turn Right Onto Hidden Springs Drive And The Home Is On The Right .